facility features 6,721 yards of golf from the longest tees for a par of 71, and there are tees for players of all levels. 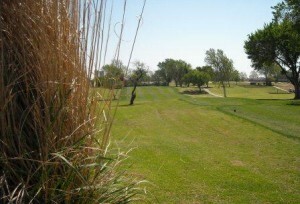 The course rating is 69.6 and it has a slope rating of 120. Designed by Ward Maynard, the Weatherford golf course opened in 1971. 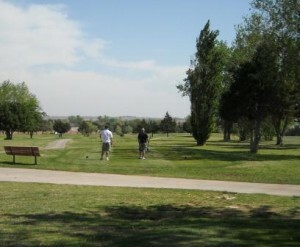 Prairie West Golf Club serves as the home course for the Southwestern Oklahoma State men’s and women’s teams. View the course scorecard and layout. The Prairie West Golf Club recently finished with the construction of their new clubhouse. The total cost of the construction was $880,000 with an additional cost of $50,000 for new equipment and furniture. 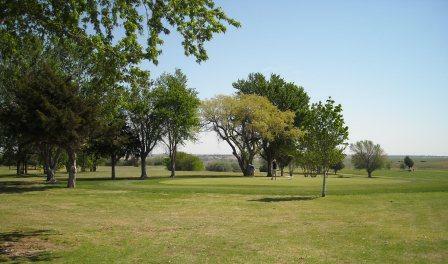 With the help of members and the City of Weatherford, the golf club has received almost all of those costs in cash and pledges.